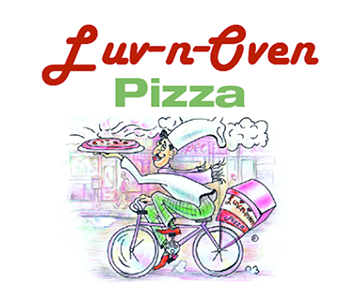 Online ordering menu for Luv N Oven Pizza. At Luv N Oven Pizza here in Brooklyn, we serve the best pizza around! Grab a bite of our savory calzones or order one of our tasty pizzas. Order online for carryout or delivery today! We are located on the corner Dekalb Ave and St Felix St, right by LIU Brooklyn and Fort Greene Park.